Base and precious metals explorer, GTI Resources Ltd’s (ASX:GTR) E51/1556 licence area has been increased following the amalgamation of areas previously covered by surrendered mining leases. The new tenement of about 1.2 square kilometres covers magnetic basement along strike and to the east of the Defiance and 4E prospects, part of its Meekatharra VMS project. The close proximity to GTI’s established territory where it has been conducting exploration is outlined in blue on the following map. 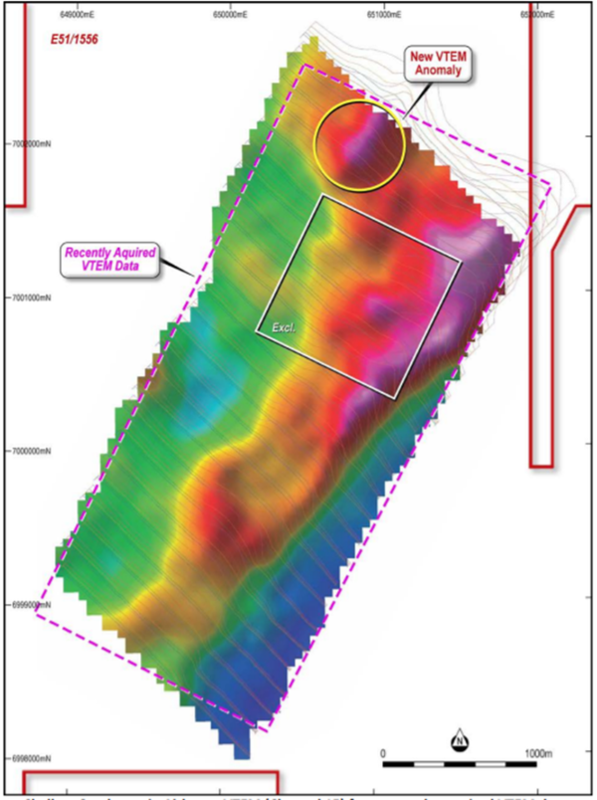 During the quarter GTI Resources undertook reprocessing and interpretation of recently acquired airborne electromagnetic data, at the company’s Meekatharra Volcanogenic Massive Sulphide (VMS) project. This additional information covered a gap in the previous data over prospective geological formations, along strike and to the north of the Austin VMS deposit. 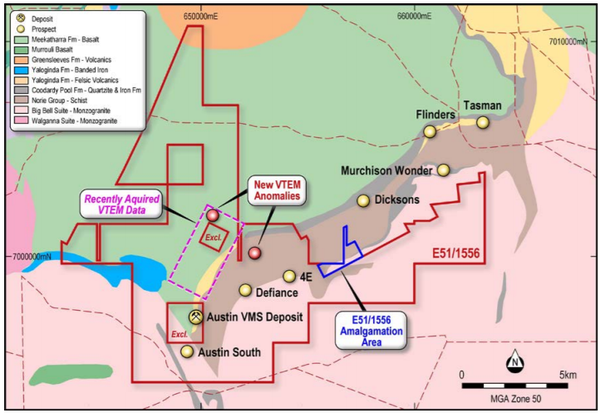 The Austin VMS deposit contains a JORC 2004 reported mineral resource, comprising Measured, Indicated and Inferred categories of 1.48 million tonnes at 1.02% copper, 1.39% zinc, 3.51 grams per tonne silver and 0.25 grams per tonne gold. Highlighting some of the key takeaways from integrating the new data, executive chairman Murray McDonald said, “Reprocessing and interpretation of the recently acquired data identified a shallow, weakly conductive feature overlying a deeper magnetic unit in the north-western part of the area, although no other deeper (less than 300 metres in depth), discrete bedrock conductors were apparent in the remaining data. A new VTM anomaly was identified. 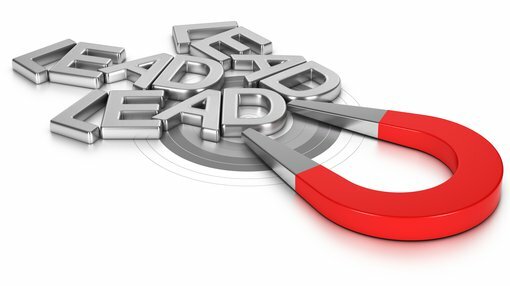 The Defiance and 4E prospects and the new VTEM anomalies identified from the reprocessed data will be the focus for the company’s on-ground exploration programs in the March quarter, targeting VMS style base metal mineralisation. GTI also holds licences in the Eastern Goldfields region of Western Australia, which are prospective for gold and base metals including the MEEKA project south of Meekatharra and the NIAGARA project south-west of Kookynie. While shares in GTI were buffeted by broader market conditions in the latter part of 2018, a rally of approximately 10% towards the end of January could suggest investors are anticipating promising exploration results in the March quarter.